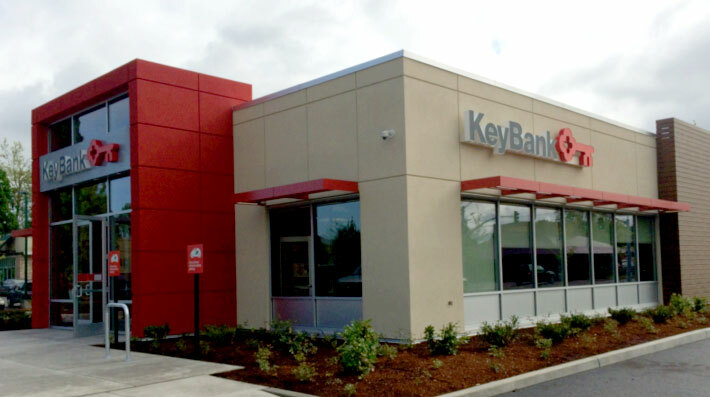 Visconsi Companies has completed the development at one of KeyBank’s newest branch locations, on Mohawk Boulevard in Springfield, Oregon. Visconsi Companies is the national preferred developer for KeyBank, a $91 billion asset financial services institution with over 1000 branch locations in fourteen states. For more information regarding the Visconsi KeyBank Preferred Developer Program or other preferred developer needs, please contact Brad Goldberg, Vice President of Development.